Our second season meets its end with a full hour long excursion of modular synthesis from Minneapolis favorite Lonefront. 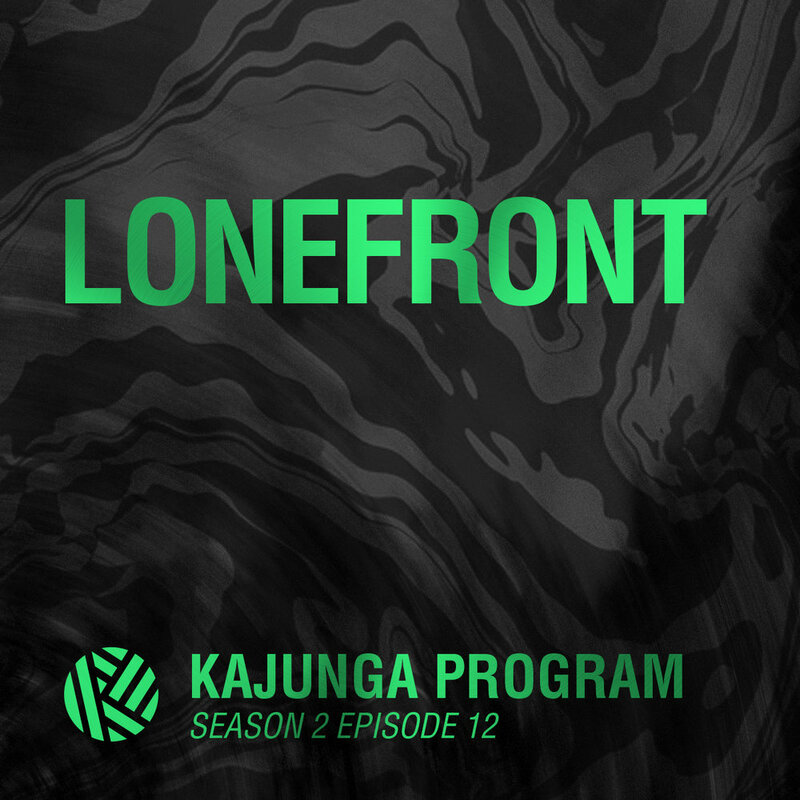 Inspired by the Kajunga sound, Lonefront explores new territory while guiding us through mechanical mysteries and industrial peril. Top notch!